When Priscilla was 7 years old, her father disappeared and left her mother alone with their four children. Her mother was unemployed and so she was no longer able to afford rent in the home they once had lived. Priscilla and her family moved from house to house looking for a place to stay and for food to eat. 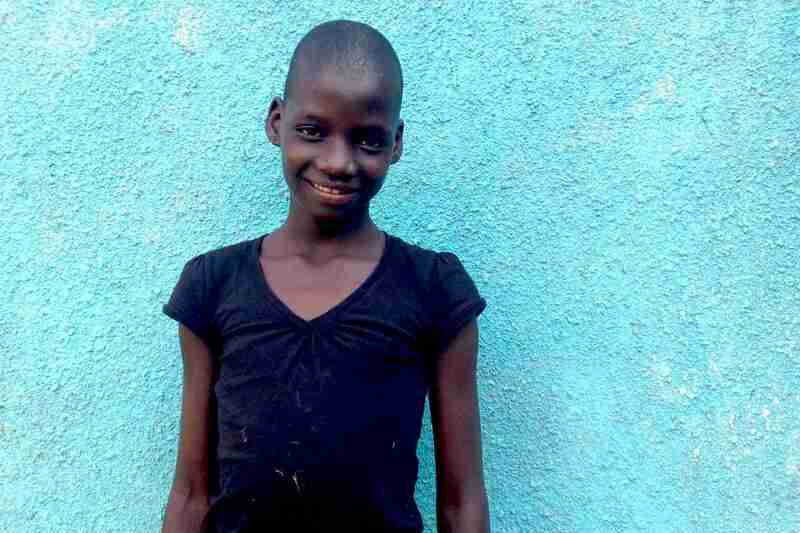 Priscilla and her youngest sister began roaming the streets of Jinja to beg. Their mother spent the day collecting firewood to sell. Between the begging and the firewood sales, they earned enough to buy a little bit of food to eat and sometimes enough to pay rent for a place to stay. Unfortunately, this way of life eventually proved to be too much for Priscilla’s mother and she committed suicide. The most heartbreaking part of all was that Priscilla was the one who found her afterward. It was then that Priscilla ran away from the slum she had been staying and did not return for quite awhile (she did not disclose where she was or what she was doing for two years). She could not bear to be in this place where her heart had been broken. Two years later, she returned and was taken in by a woman who had once been a friend of her mothers. Unfortunately, again luck was not with Priscilla. This woman used Priscilla as a “house girl”. She did not allow her to attend school and she instead used her to do chores and to watch her own children. This woman would often beat Priscilla if she did not do things quickly enough. Priscilla again ran away to look for a better life but what she found was even worse. She ended up in the home of another woman who took in young girls who had nowhere to stay. Many girls stayed in one congested room here with almost no food to eat. It wasn’t long before the husband of this woman took a liking to Priscilla and started pushing himself on her. Priscilla said that she was afraid to tell the woman about this for fear she would hurt her or be kicked out. Luckily, one day in Masese Priscilla found her aunt Lotukei (a 17 year old child already enrolled in The Peace for Paul Program) while she was making a visit to another relative in Masese slum. 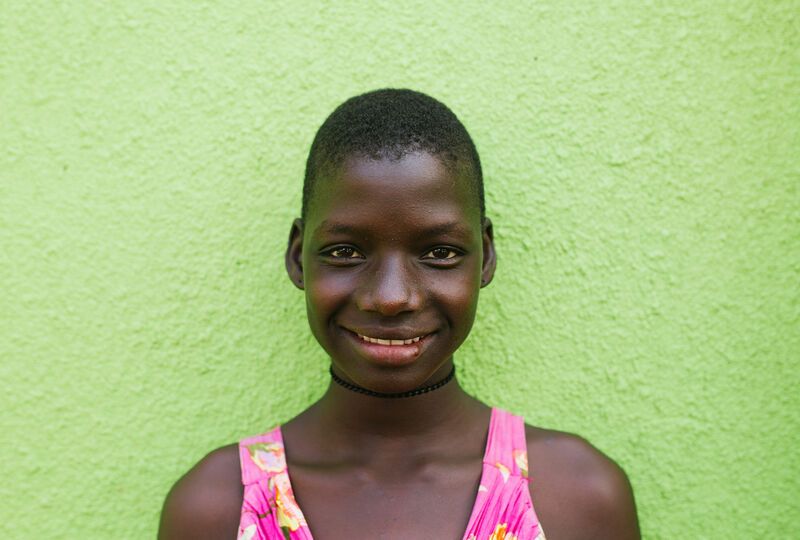 Priscilla told Lotukei all about her struggles and shortly after, Priscilla was welcomed into the PFP family. Priscilla’s sponsor ensures that she has food, clothing, medical care and a safe roof over her head.